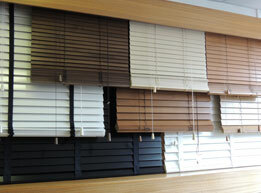 Discount Blinds are one of Belfast and Northern Ireland’s leading blind manufacturer’s, suppliers and fitters. 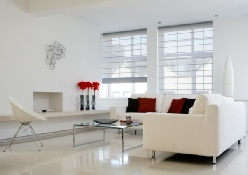 We offer our products and services to both the domestic and commercial markets with contract work and refurbishments catered for. 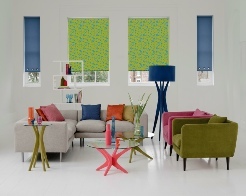 We have been supplying blinds and beds since 1991 and within this time we have grown a regular returning client base who come from far and wide every time they require new blinds. It has been said that our straight forward approach, down to earth relationship, great customer service and quality products and pricing is why our customers return time and time again. Along with our regular customer base, we supply several leading Estate Agents throughout Northern Ireland and we are contracted to Belfast City Council, where we refurbish the Council buildings, offices and Leisure Centres throughout Belfast with our product range.